 This season for the Carolina Panthers has been a disappointment after they went 15-1 and went to the Super Bowl last year. At 5-8, they are not yet mathematically eliminated from the postseason, but the prospects don't look too high. With all of that in mind, it doesn't stop Cam Newton from wearing his outrageous clothing pieces. Prior to the team's Monday night game against the Washington Redskins, the reigning NFL MVP was seen rocking this crazy hat. 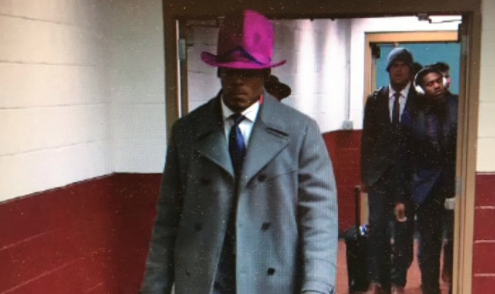 The real question is this, though: who wore it better—Cam or Darkwing Duck?